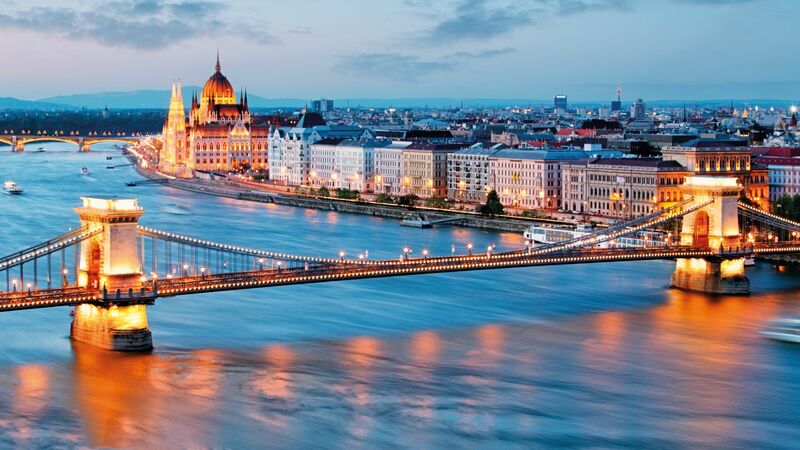 Compiled by the National Competitiveness Council, a package aimed to improve Hungary's competitiveness include issues such as the business regulation and taxation environment, the development of e-services in public administration and the expansion of the labour market. 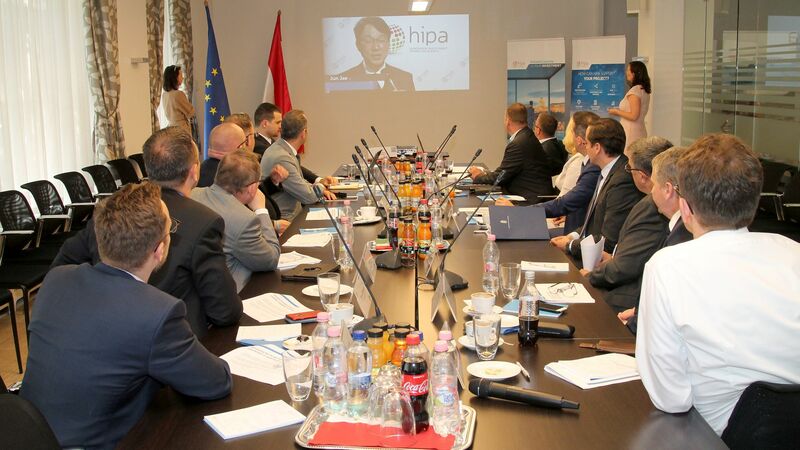 The planned measures were disclosed by Róbert Ésik, President of the Hungarian Investment Promotion Agency (HIPA) and member of the National Competitiveness Council to representatives of large corporations operational in Hungary on 2 June. The responsibilities of the 8-member National Competitiveness Council comprising experts mandated by the Minister for National Economy are to put forth and express a view on initiatives that bear relevance to the competitiveness of Hungary's economy. Since the Council's inaugural session in March this year, Róbert Ésik relying on his industry expertise, clear knowledge of the needs of foreign investors and managerial experience has been facilitating direct discussions between corporations and the government in order to render investments in Hungary even more attractive. "Discussions with new investors and companies already operational in Hungary reveal unshaken investor confidence in Hungary. However, one must bear it in mind that each investment decision is a complex business decision-making process. In order to boost capital inflows, we must help plans to be realised in an increasingly flexible one-stop shop system, with as little red tape and in as little time as possible", Ésik explained. 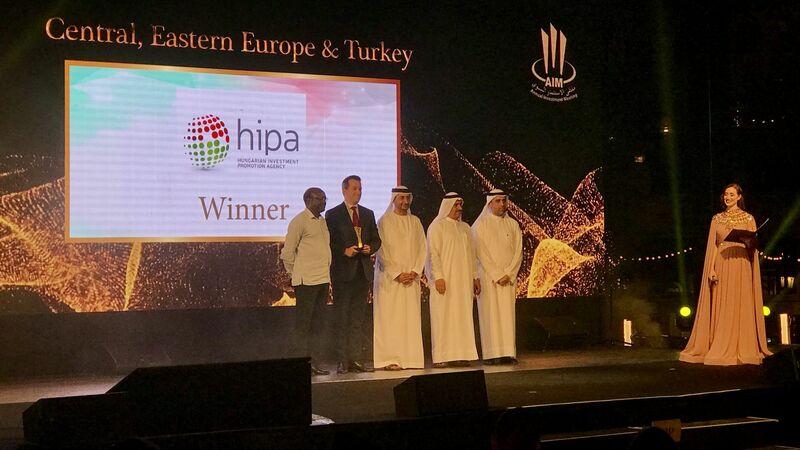 HIPA's objective is to encourage, in addition to "Made in Hungary" type investments, "Invented in Hungary" type investments, as developing and localising innovative technologies is key to further growth. 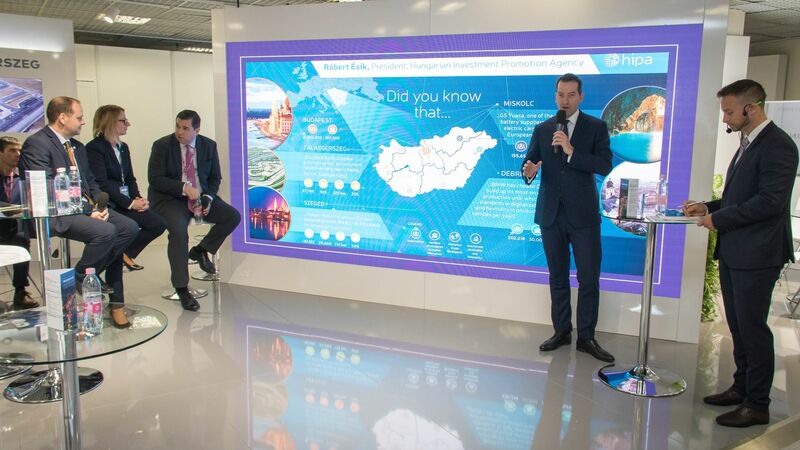 Companies are encouraged to roll out their most advanced technologies at their plants in Hungary, an important outcome of which is that employees managing such technologies can look forward to invaluable professional development. As a result, their competence will grow at a steady pace and they can count on a promising and predictable professional career. An indispensable part of this process is the promotion and development of digitalisation in both the private and the public sector.